WYATT, MO—Avid baseball fan Richard Keltner was surprised and delighted to find an entire website devoted to the sport of baseball, the 28-year-old data-entry clerk reported Monday. 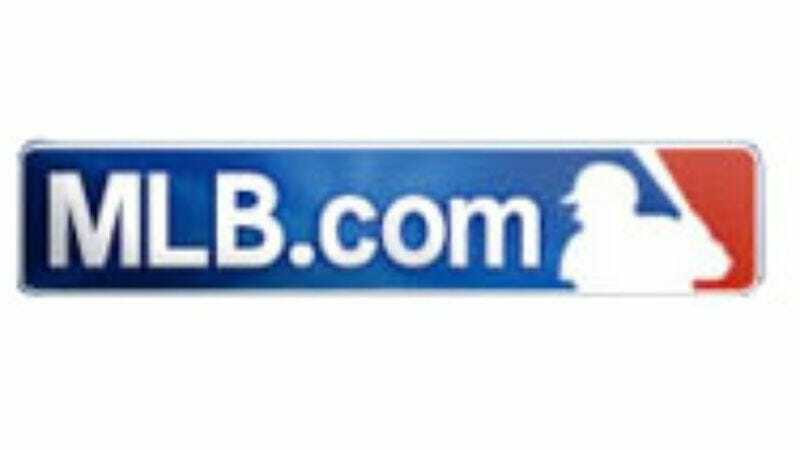 "The other day, on a whim, I typed 'baseball' into an online search engine to see if anything would come up, and lo and behold, the first result was this site called MLB.com," Keltner told reporters. "It has news stories about baseball, baseball scores, baseball standings, baseball schedules, baseball statistics, baseball rosters—literally everything on the site deals with the sport of baseball. And you're never going to believe this—they update it all the time." Keltner said that an additional search for other baseball-themed sites yielded only something called ESPN.com, which he described as a website about advertising.